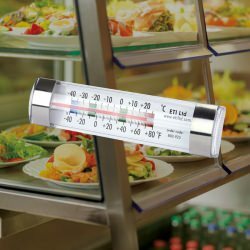 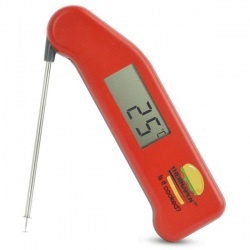 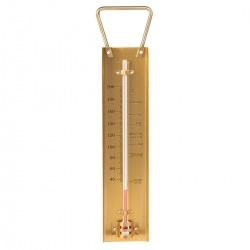 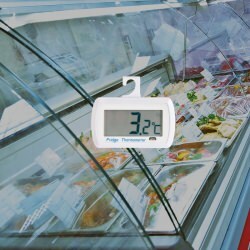 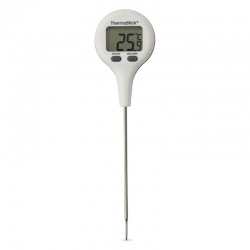 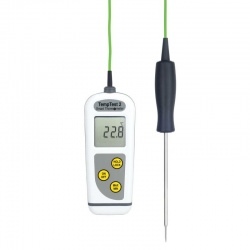 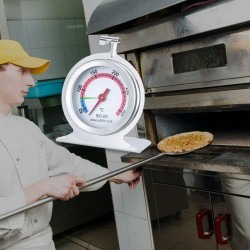 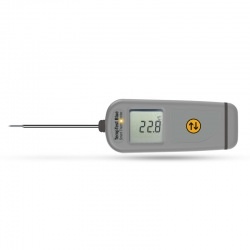 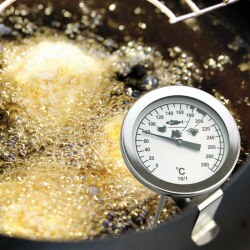 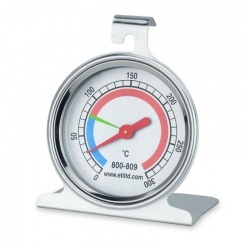 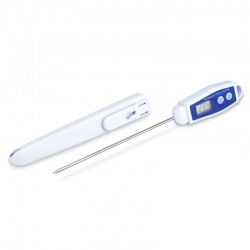 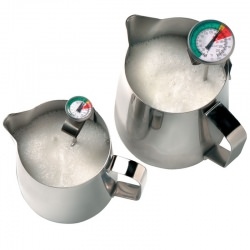 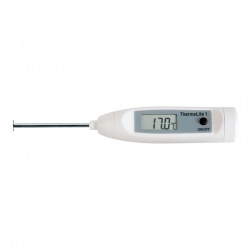 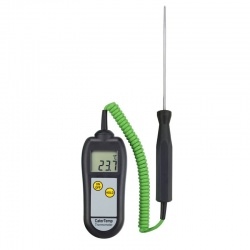 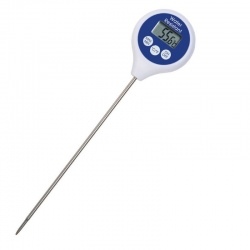 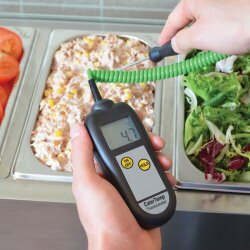 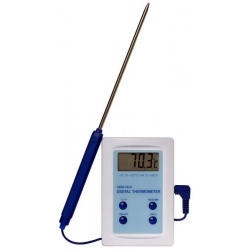 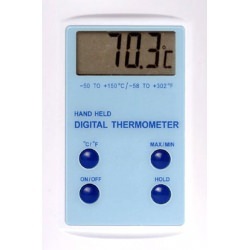 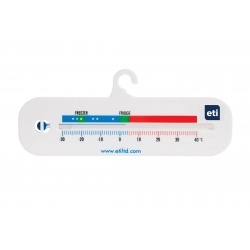 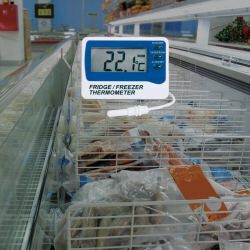 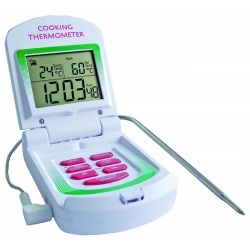 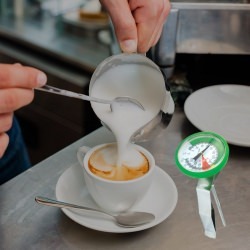 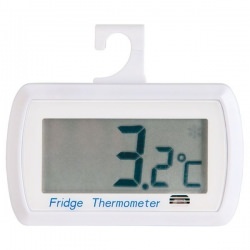 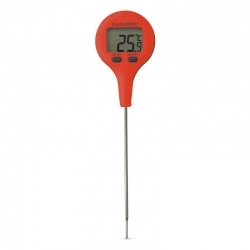 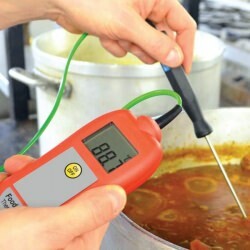 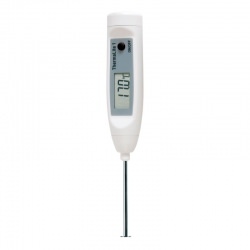 Food thermometers and food processing thermometers. 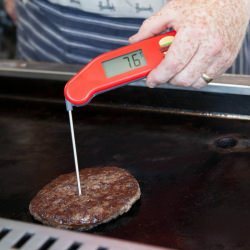 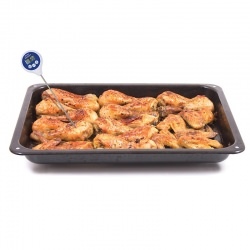 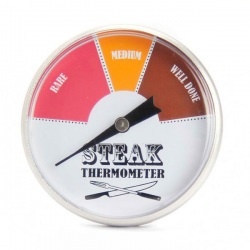 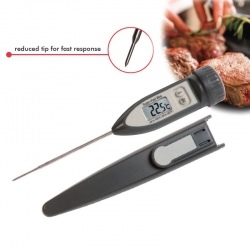 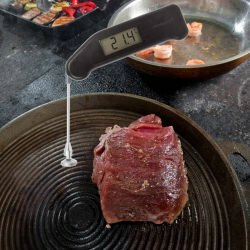 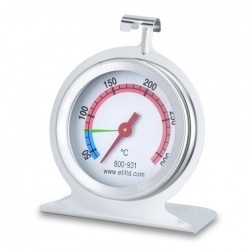 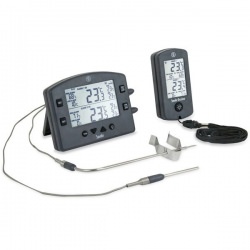 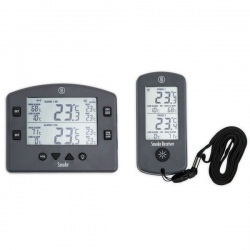 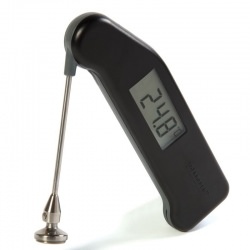 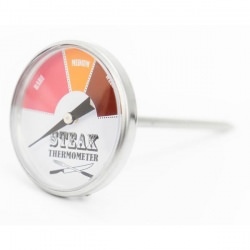 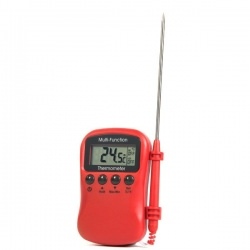 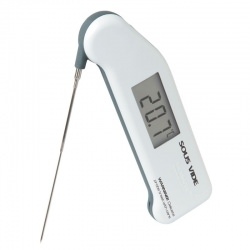 Shop online for, meat thermometers, cooking thermometers and kitchen thermometers for every application. 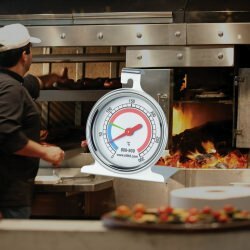 Huge range of meat thermometers, oven thermometers, baking thermometers and kitchen thermometers for the catering industry and home use. 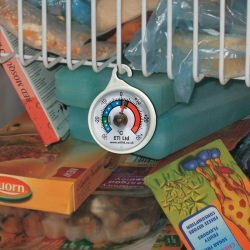 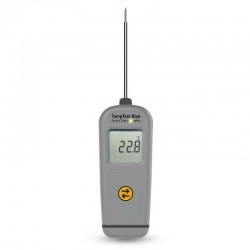 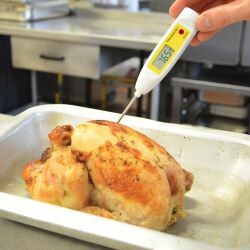 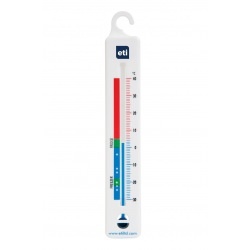 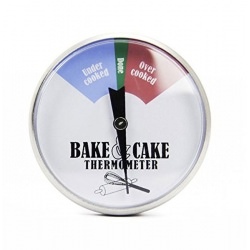 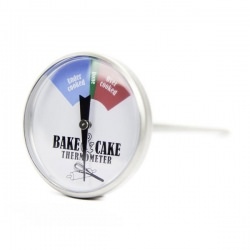 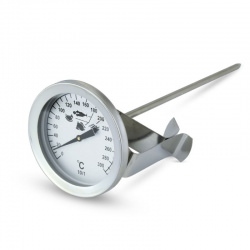 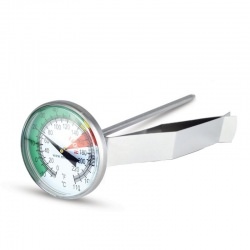 Click here to view out guide to selecting the correct food thermometer. 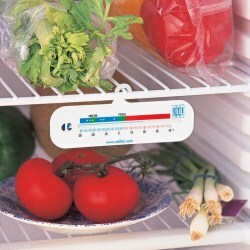 food thermometers There are 64 products.